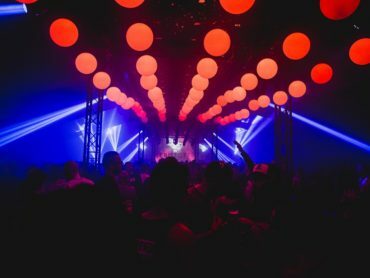 Brothers and Detroit techno legends Octave One bring their live set to the festival, while self-confessednoisician Paula Temple and one of the people’s favourites from 2019, Croatian legend Petar Dundov andSkee Mask are on hand for a voyage in techno, as is Peach Discs’ label boss Shanti Celeste and Canadian ball of energy Peach. Very rare appearances come from two of the Perlon family as label boss Zip, who has been educating ravers since the 80s, joins Tokyo based Fumiya Tanaka alongside label-mate Binh for a special Perlon showcase. An unmissable stop for fans of the deep, dubbed-out, house-sound synonymous with the label. On a Northern soulful tip are Manchester hip hop stars Children of Zeus, who are heading back to Dimensions with vinyl aficionado Mr. Scruff. The festival is excited to welcome Sadar Bahar whose taste spans gospel, funk, disco, jazz and soul. Also on hand are NTS’ Donna Leake and Melodies International label head Mafalda. 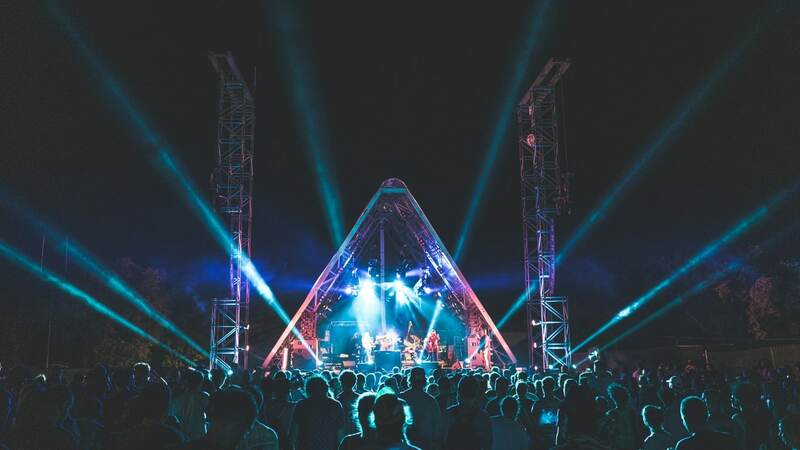 London’s hotly tipped jazz crew Steam Down Orchestra are making their first appearance at the festival with a live performance while West African disco and soul enthusiast Awesome Tapes From Africa returns to the fort.